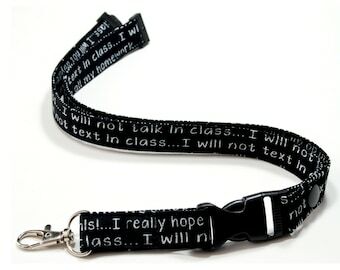 This Swaddle in Cloth Lanyard will make wearing your ID Tag a pleasure! 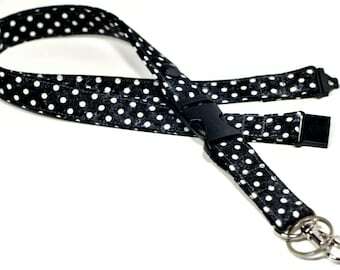 The stylish lanyard has been sewn to lay flat to your chest and can be comfortably used to hold your ID Badge, Keys, Memory Stick, Whistle, Phone or Security Tag. 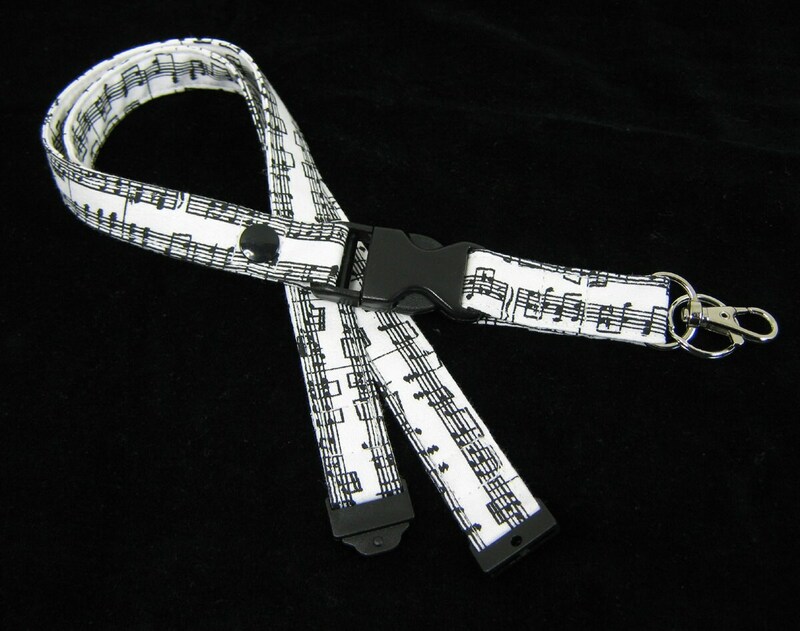 A lanyard provides a functional and unique gift for , coaches, teachers, instructors, college students and musicians. 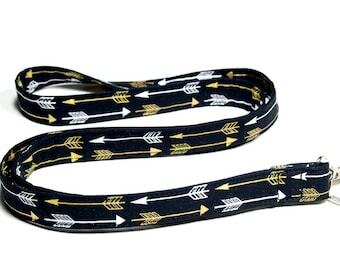 Quality lanyard with beautiful fabric. Thank you!